Bedroom organization has never looked so good. 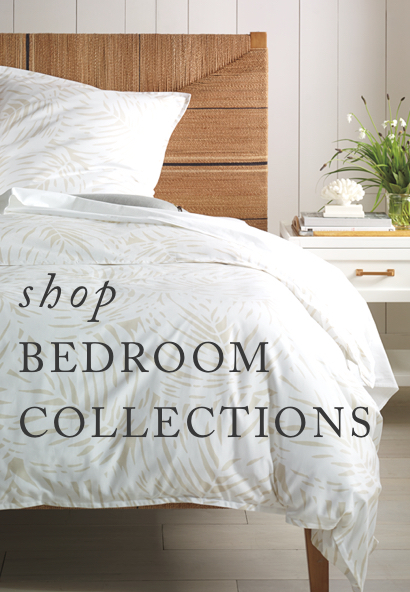 Complement your bedroom décor and keep everything beautifully organized with the perfect nightstand from our bedroom furniture collection. With a wonderful variety of styles and textures you'll be sure to find something you will love for years to come. Serena & Lily nightstands are crafted of luxurious materials such as rattan, lacquer, leather, raffia, oak, and cane.